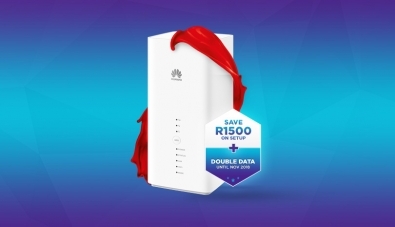 Save up to R4000 when you Connect to Afrihost Fibre! 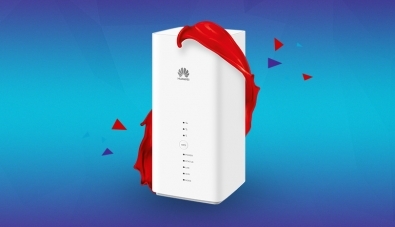 While not first out the door, when Afrihost Fibre was launched just under a year ago, the objective was clear: To become the preferred consumer Fibre offering in the country. While we wouldn’t be as brazen as to just claim that title all on our own, we have made some great strides towards achieving our goal. 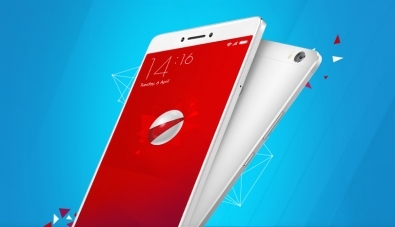 A leader in Telecoms industry with Broadband, Hosting and Mobile products, Afrihost will now be offering LTE-A Data with their new Fixed Wireless packages. Fixed Wireless is aimed at providing high-speed, reliable wireless internet in areas that do not have DSL or Fibre coverage. 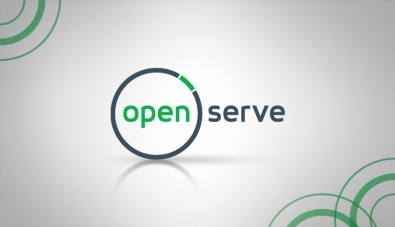 We have cut prices for all of Openserve Fibre products. These new prices are available on our Fibre Microsite for new clients. All existing Openserve Fibre clients will automatically enjoy these new prices from 01 August 2017. Thanks to a reduction in IPC Costs, announced by Openserve last week, we’ll be reducing the monthly costs of all Openserve Fibre Packages to pass this saving onto all current and future clients. 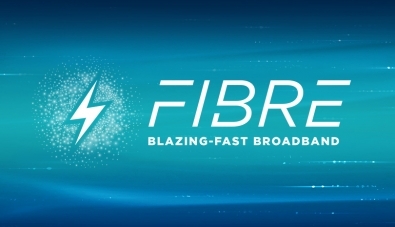 We believe Fibre is the future of broadband connectivity and as such we’re focussing all our attention and resources towards making Fibre a reality for as many consumers as possible. 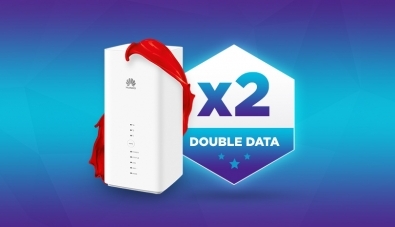 Connect to Blazing-Fast Broadband with Afrihost Fibre and Save up to R4000! 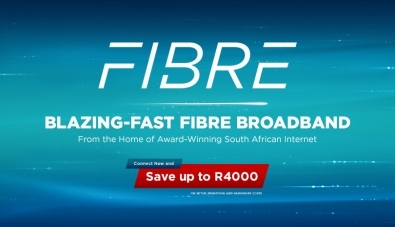 It’s never been a better time to sign up with us, as all new Afrihost Fibre users can now save up to R4000! 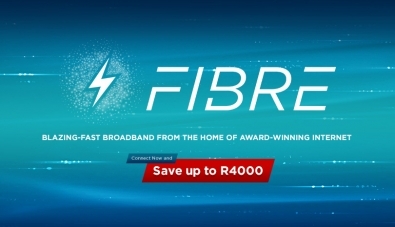 The overall amount of up to R4000 can be used to offset installation and hardware costs if you’re new to Fibre, or if you aren’t happy with your current ISP and want to experience Pure Internet Joy, we’ll credit your Afrihost account to reimburse you for costs incurred in making the switch!